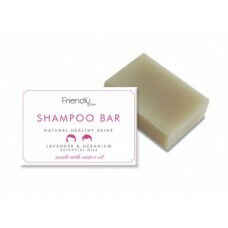 We offer a range of natural cruelty free shampoos that are kind to your body and the environment. 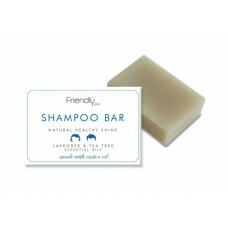 This Lavender and Geranium Shampoo Bar is made with Castor oil. It has been used for centuries as a ..